The new year is already well underway, and it’s time to get your hands dirty by starting to complete some of those projects that have been on the cards for a while. 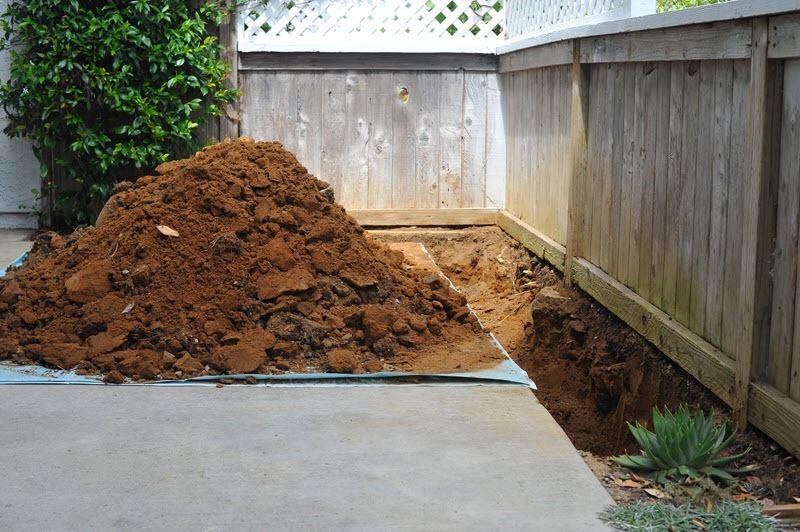 If you’re planning on getting some serious work done on your property like adding a fountain in the garden, installing a pool in the backyard or getting an extension put onto the house, you’re going to end up with a fair amount of dirt, soil and rocks that you’ll need to dispose of. A gigantic pile of dirt and rocks taking up space on your property begs the question: Where am I going to dispose of all this dirt and rocks? Unless you’re planning on building a dirt bike track worthy of the X-games, organising dirt and soil removal is something you’ll need to arrange before you end up with a big pile of stuff at your doorstep. Who do you call? How do you prepare and where will all that dirt go? To help, we’ve put together a simple set of guidelines that will brush the dirt off your shoulders in no time at all. Who can make it disappear? So all the hard work is done and you have the home of your dreams ready for enjoyment, except there’s a problem. There is still a ton of earth to get rid of. Unless you have a large bin and a few specialised construction vehicles on hand, it’s best to leave the collection of your waste soil to the professionals. At Just Skips our staff is keen to take on the job and dispose of any excess sand, dirt and soil that’s on the property and deliver it to a legal tip. 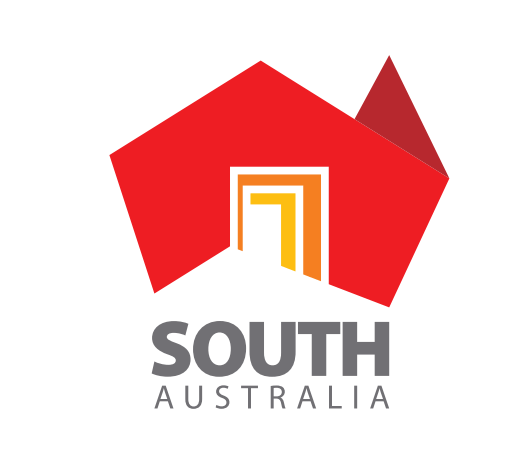 Our knowledge of South Australia’s waste management rules and regulations is a valuable part of our service that we take pride in because it allows us to do our job the right way. Illegal dumping is a serious offense in South Australia with significant penalties for those caught illegally dumping waste (soil included). According to the EPA of South Australia, for individuals penalties can be as high as $500,000 or four years of imprisonment. For a corporate body the penalty can be as high as $2 million. For results you can trust, ring the professionals and our experienced staff will be happy to assist you. We know how and where to dump dirt and rocks, so you avoid a sore back and costly fines. Are you sure you have only dirt? The answer is not as simple as you think. The first step in getting your waste removal underway is to make sure that the soil in question is free from contaminants such as general waste, grass, bricks, concrete and electrical waste which cannot be included in soil, dirt or sand bins. Any contaminants will not be accepted by disposal facilities so it’s important to make sure your dirt is clutter free. If you have other items to remove from your property, like bricks, green waste, compost and concrete check out our bin content guidelines. Chances are that we can help you out with those too, no worries. By ridding your waste soil of contaminates we can ensure that the waste is disposed of properly so that the environmental impact is minimised and the process remains in accordance with the South Australia Environmental Protection Act. Now that your mini mountain has been removed successfully you can enjoy the fruits of your labour and the view of your property again. But before you get knee deep into another DIY home improvement project, have a look at the removal services we provide at Just Skips, it will take a load off of your mind. « How Do You Throw Away Batteries?